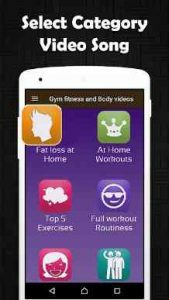 GymWorkout Trainer : Gym bodybuilder & Fitness Video App is like having a Personal Trainer in your pocket. You’ll quickly improve fitness, strength, tone, muscle or use it to count the calories you burn as part of your weight loss / weight gain program. GymWorkout Trainer : Gym bodybuilder & Fitness Video App is a personal trainer which will provide you with a series of tools and information that will help you achieve all your goals. 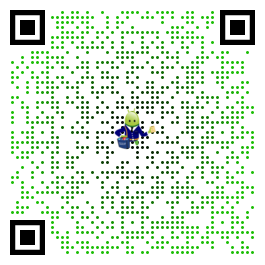 Thank you for your attention to application you can comment and encouraged the developers With 5 star ★★★★★ rating. The content provided in this app is hosted by YouTube and is available in public domain. We do not upload any videos to YouTube or not showing any modified content. This app provided the organized way to select songs and watch videos.